How to explain the latest chaos over the UK’s proposed Brexit departure from the European Union? 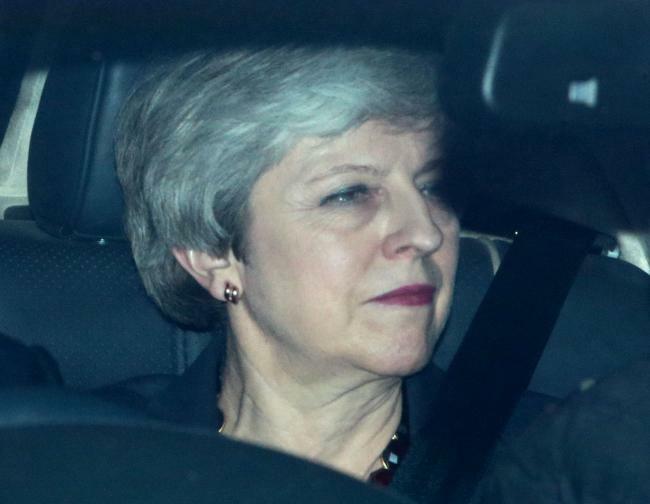 Prime Minister Theresa May is resigning — but only if the House of Commons, having trounced the Withdrawal Agreement by record margins, passes it at the third attempt. Parliament takes control of the process for a day, but can’t gather a majority for any proposal. The EU gives the UK a two-week grace period to April 12, but with little prospect of a change in the situation. PreviousYemen’s Forgotten War — Will Britain Ever Care?